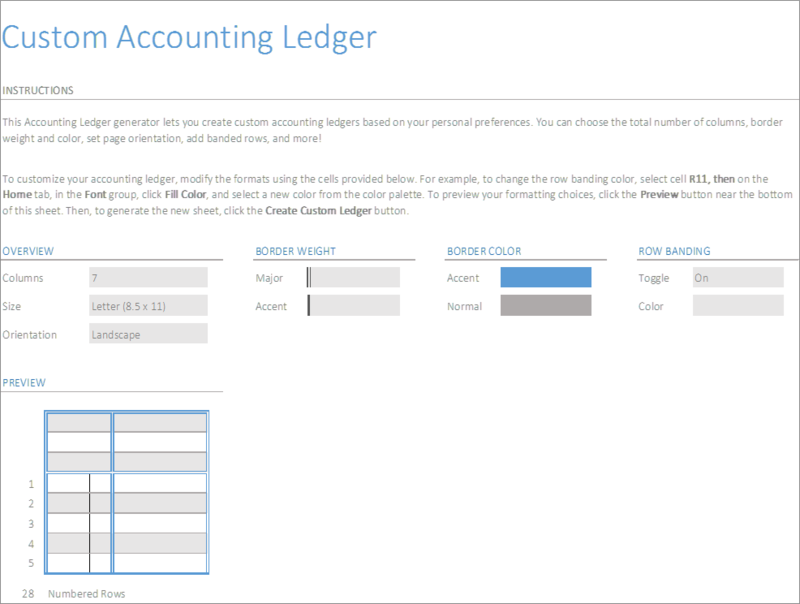 Use this ‘Account Ledger Generator’ to create custom accounting ledgers based on your personal preferences. This Account Ledger Excel Generator lets you create custom accounting ledgers based on your personal preferences which you can use to prepare your Annual Financial Report. You can choose the total number of columns, border weight and colour, set page orientation, add banded rows and more! …with this Account Ledger Excel Generator template you will be adding an essential tool to help you know what’s going on in your business and enable you to ensure regulatory compliance. …with this sleek, well designed template. No need to worry about layout or formulas, as we have taken care of all of this for you. You’ll have your annual financial report ready in no time. 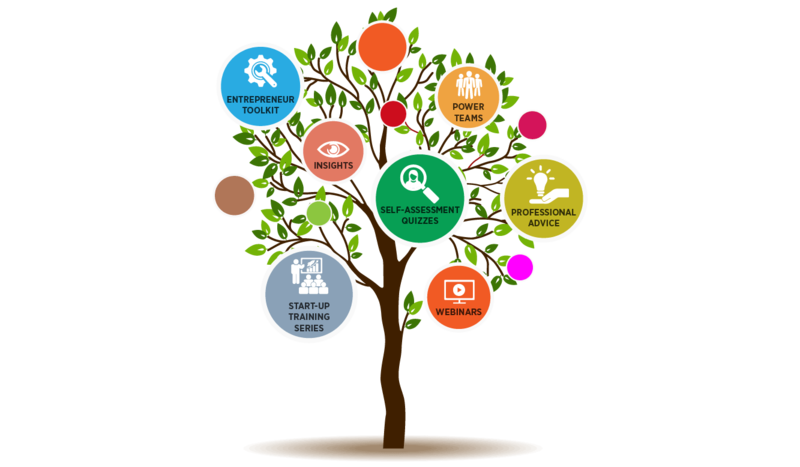 …to create custom accounting ledgers based on your personal preferences. Ready for you to start using right away in your annual financial report!